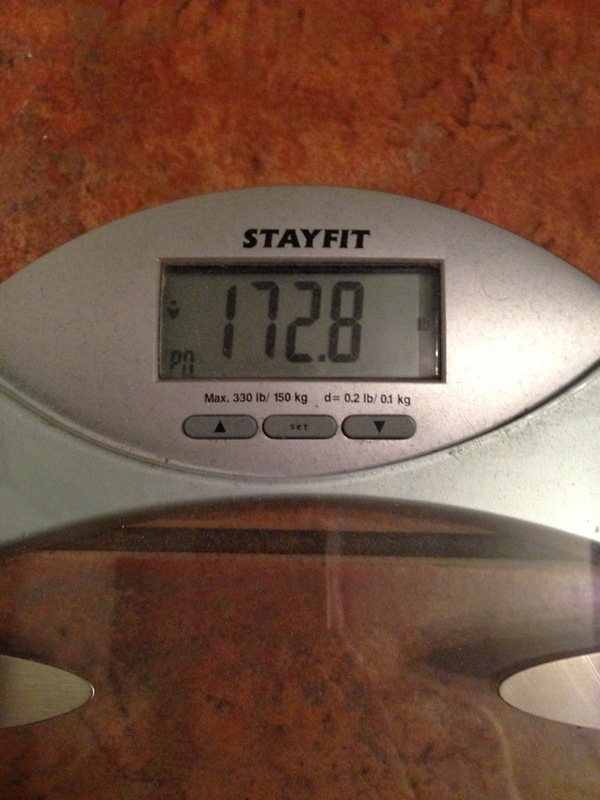 Every morning when I wake up, the first thing I do is step on weight scale. It's less of an obsession and more of a mental check, a pre-game ritual designed to keep my wellness journey in the forefront of my busy life. "You should only step on the scale once a week," several have said as I went through this weight loss adventure several times before. I don't feel any sense of sacrifice in how I eat today. 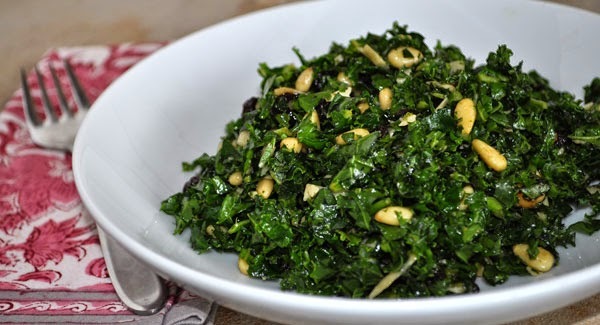 I love the relationship I have with foods and look forward to my healthy salad at lunch ("My rabbit food," I say to the ladies at work), low-carb meal for dinner, and crunchy/nutty snack before bed. Even though I'm formally finished with my Ideal Protein phases, I still appreciate the crunchy bbq snacks at night and a good cappuccino shake in the morning once in awhile. 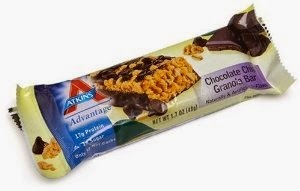 I've moved on to my Atkins chocolate chip bar for those times when I need an injection of energy. 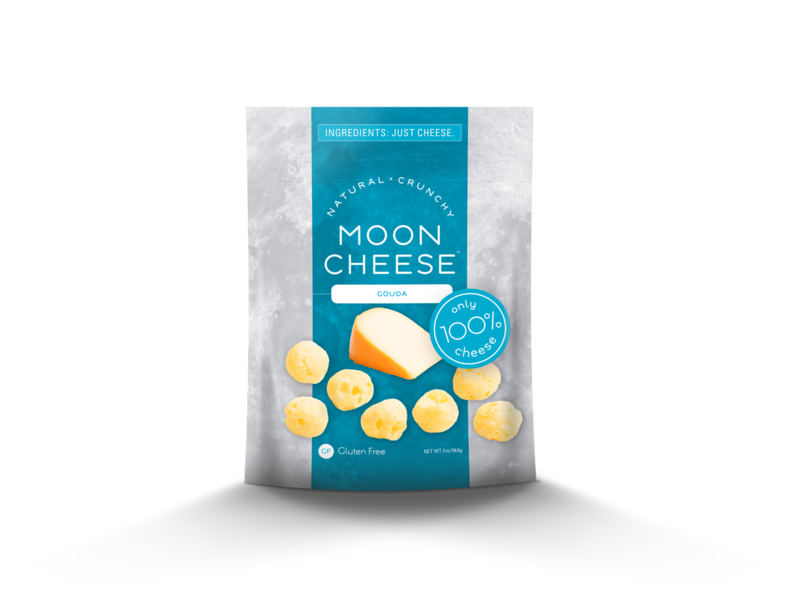 And I've discovered Moon Cheese, a low-carb crunchy treat comprised of dehydrated cheese, though my brain is still not convinced they are as sin-free as they might appear. Maybe it's a perfect day...is my admonition from "Gold in them Hills", my rallying cry to wellness. Perfect days feel so much better than the alternative.